Neil Nitin Mukesh wishes to have an intimate wedding with family and close friends. The year 2016 witnessed a lot of weddings, babies and break-ups in the film industry, within and beyond the boundaries of the nation. We witnessed weddings of Asin and Rahul Sharma, Preity Zinta and Gene Goodenough, Urmila Matondkar and Mir Mohsin Akhtar, Bipasha Basu and Karan Singh Grover and Amrita Rao and Anmol. From what it looks like Neil Nitin Mukesh too will tie the knot on February 2017, as reported by The Times Of India. The Prem Ratan Dhan Payo actor got engaged to Rukmini Sahay in October. 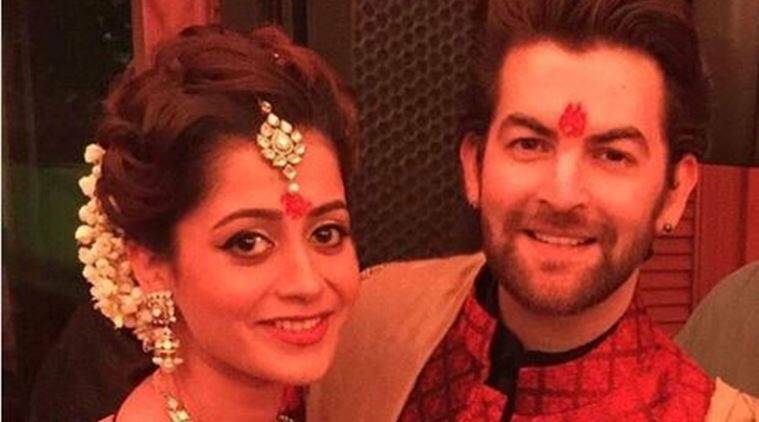 “We are planning to get married sometime in February,” Neil Nitin Mukesh told the daily. “If you ask me, I would ideally like to have an intimate wedding at a temple, with just close friends and family. But of course, I have to obey our families’ wishes. So, there will be an elaborate ceremony,” the Lafangey Parindey actor added. On the work front, the Tera Kya Hoga Johnny actor will be seen in a pivotal role in Madhur Bhandarkar’s upcoming movie, Indu Sarkar, which is about a stammering poet who rebels against the system. He will be uniting with the director again after Jail. Bhandarkar has been reportedly doing an extensive research with his writer and has met a lot of people to get information about Emergency imposed in the country by then Prime Minister, Indira Gandhi in 1975-77.